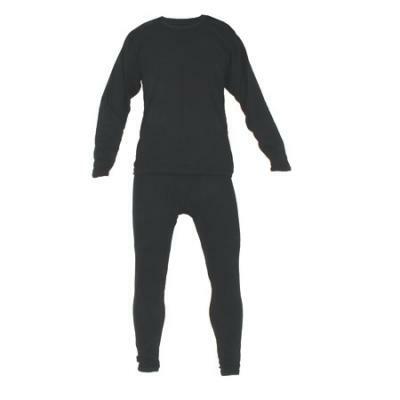 96% Polyester, 4% Lycra 2-layer thermal knit. 360º stretch for optimum performance fit. Quick drying with excellent moisture movement. Flatlock seams to help avoid irritation.